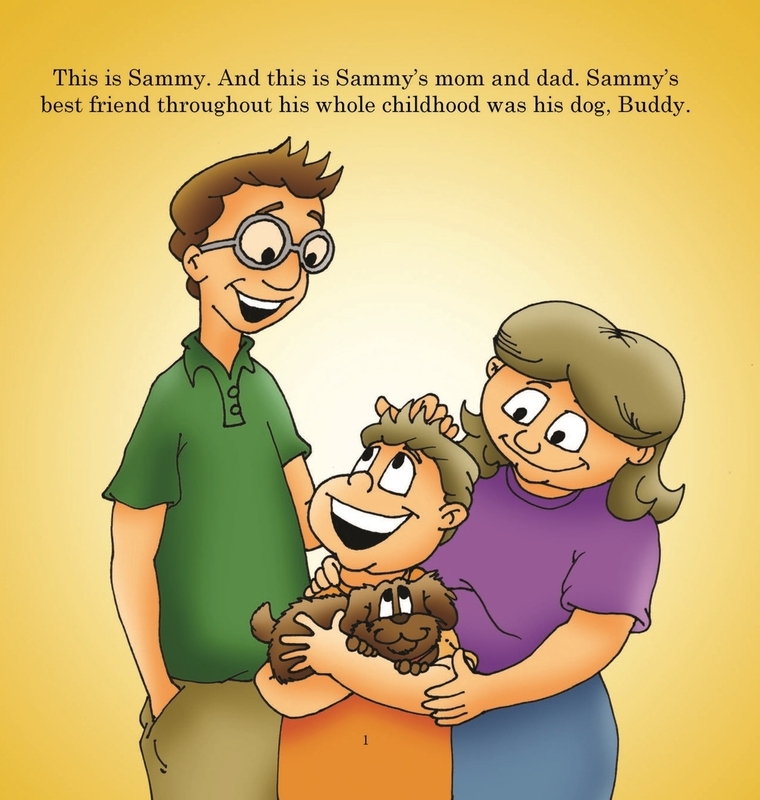 I've just finished my first childrens' book, "Sammy and Goliath." My memoir is currently in the works! This book reveals the critical problem of bullying in our schools today, complete with a discussion guide at the end. 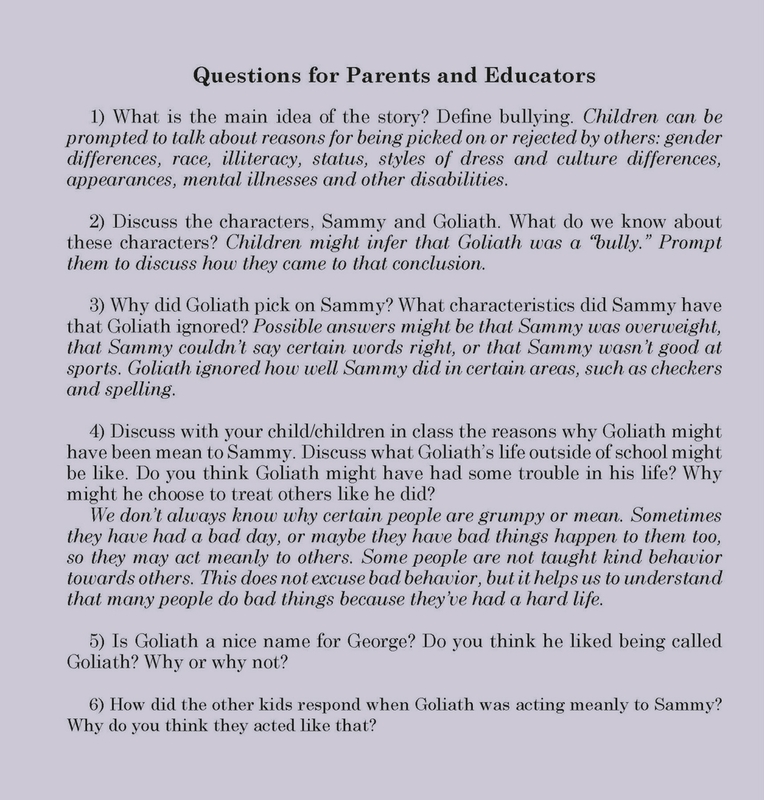 Whether you’re a parent or a teacher—Sammy’s story brings a real scenario to life as you work together with these kids to problem-solve the circumstances surrounding bullying to become a change agent. If students can be educated in the elementary grades on the topic of bullying, they will be much more equipped to handle the same pressures at a high school level and beyond.